From the port of Sorrento, let us take you to discover the Amalfi coast and Capri! Click here to find out more! 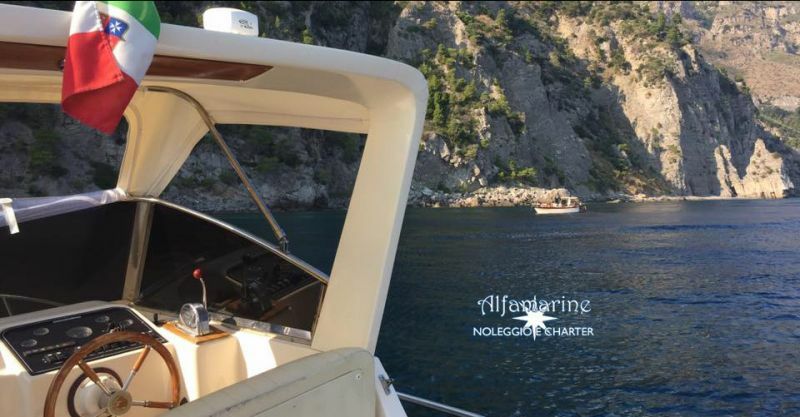 Alfamarine awaits you in Seiano in Via Marina d’Equa 38, Vico Equense to offer you a tour between Amalfi and Positano, to dream beaches, traditional shops, and loads of history making for an unforgettable holiday! 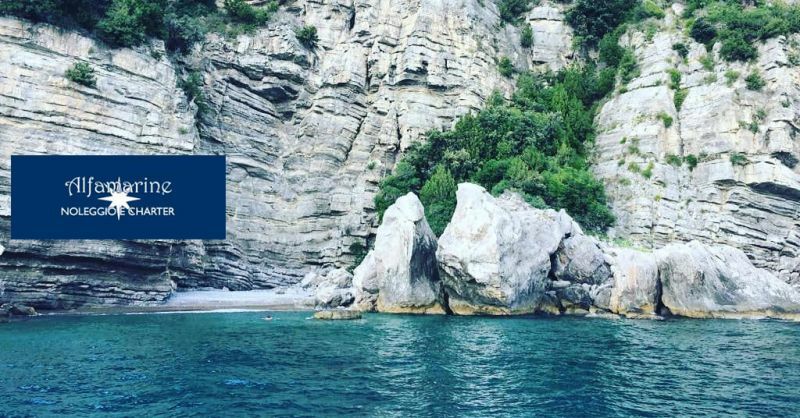 Places we will visit are: Cathedral and Paper Museum, Parish Church of Santa Maria Dell’Assunta – the Furore fjord – the clifftop town of Praiano – the Crapolla Sarete fjord. You’ll see wondertul coastal towns with all their charming alleyways as well as wonders of nature and the sea, all so rich in history! 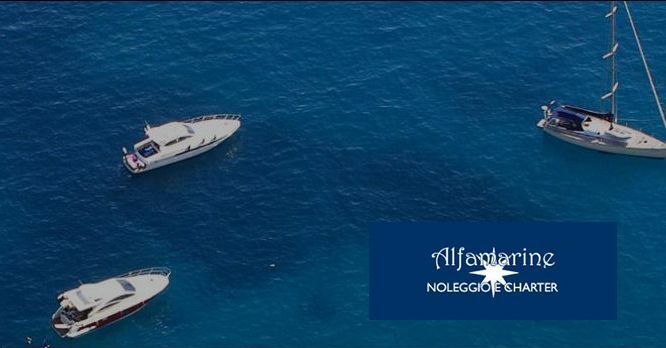 We also provide all our clients with a swimming towel, a soft drink, a beer, a little glass of limoncello liqueur made with Sorrento lemons and a tasty panino! For further information visit our site!